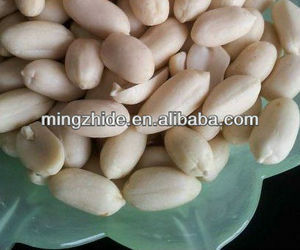 We have own factory , and We had got FDA of USA registration and strict HACCP operation. Hope to take advantage of this opportunity to establish a directly business relation . We have own transsport department, make sure the cargos no any damage during the transport and loading . 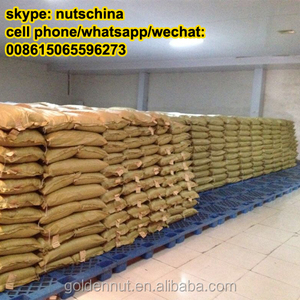 , Ltd which located in Qingdao Free Trade zone,is specialized in the production and exporting of fresh vegetables ,fresh fruits and canned food. 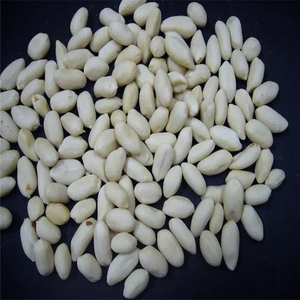 As one of the biggest producers and exporters of Chinese garlic, ginger and other vegetables and fruits in China, we have established our own processing bases and cold stores. we warmly welcome all friends from domestic and abroad to our company to negotiate and seek for common development. 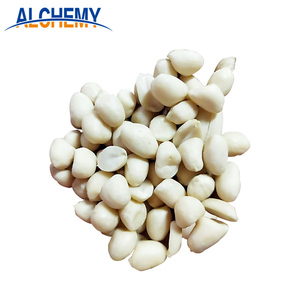 Alibaba.com offers 587 raw blanched peanuts products. 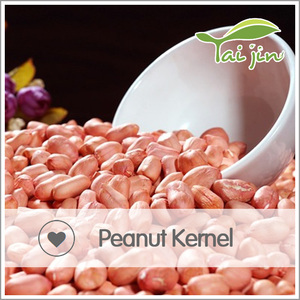 About 98% of these are peanuts, 1% are nut & kernel snacks. 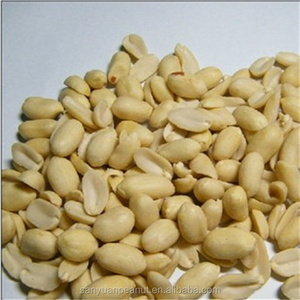 A wide variety of raw blanched peanuts options are available to you, such as free samples. 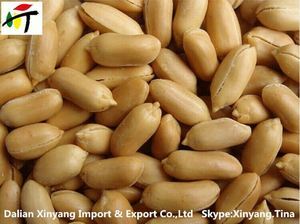 There are 587 raw blanched peanuts suppliers, mainly located in Asia. 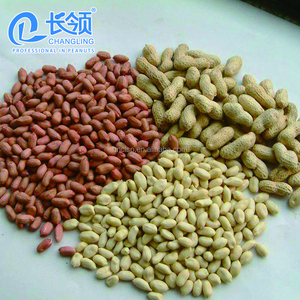 The top supplying country is China (Mainland), which supply 100% of raw blanched peanuts respectively. 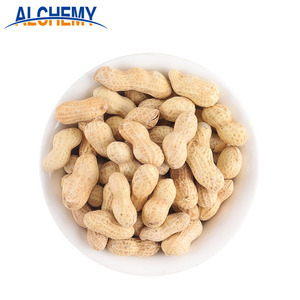 Raw blanched peanuts products are most popular in Mid East, Eastern Europe, and South Asia. You can ensure product safety by selecting from certified suppliers, including 244 with HACCP, 128 with ISO22000, and 41 with ISO9001 certification.